Call today to speak with an electrical contractor. Are you in need of electrical work for your property? For the most professional electrical contractors serving the Scotia, NY; Colonie, NY; Clifton Park, NY; Schenectady, NY; Rotterdam, NY; and Niskayuna, NY, choose Middleton Electric! Middleton Electric has been serving the Rotterdam, NY & Niskayuna, NY areas for generations. David Muller, owner of Middleton Electric since 1992, is an expert licensed master electrician who will meet and exceed all your electrical needs. Based in Scotia, NY, Middleton Electric also has available a trencher and bucket truck for those unique jobs that require the right equipment to get the job done correctly, the first time! Fully insured and well prepared, Middleton Electric can do any job, be it residential or commercial. No job is too big or too small for this master electrician. Electrical work on your Rotterdam, NY home or business can be a gamble when looking through all the electrical contractors in the market. But when you pick Middleton Electric, you can rest easy knowing you have picked the very best! Electrical problems can happen at any time. They can be difficult to diagnose and repair without proper knowledge of electrical work. If you are faced with an electrical issue, your best option is to call the electrical contractors of Middleton Electric. We work hard to offer high quality services to the communities of Colonie, NY, Scotia, NY, and everywhere in between. Professional Electrical Contractors serving the Scotia, Colonie, & Clifton Park, NY Area! The Colonie and Scotia areas are two of our biggest regions for electrical service. Clients around town know who to contact for a dependable electrical contractor. All of our installations and repairs are guaranteed to be up to business standards. No electrical project will be too much for our contractors to handle. For an estimate of service, give us a call right away. One of our electrical contractors will provide you with an accurate and complete estimate of the job. Wiring your house or business safely and effectively is not something for the novice. The potential for disaster is an ever present danger for those who do not respect the power of electricity. The potential for fires or electrical shock is always a possibility that one must be aware of at all times. Having your electrical work done by a competent professional will give you the peace of mind you need when wiring your home safely. That's why at Middleton Electric we only do work up to specs with the latest safety codes and regulations for all homes in the Niskayuna, NY region. Our electrical contractors are proud to serve customers throughout the Clifton Park and Rotterdam areas. If you are experiencing electrical trouble or need an electrical contractor, call Middleton Electric today. Our experienced contractors will work with you to give you the best deal possible on all work performed. Call today for more information! Right from minor electrical troubleshooting to complete home rewirings, you can trust our experienced team to handle any and all of your electrical needs. We serve residential and commercial clients in Colonie, NY and the surrounding areas. 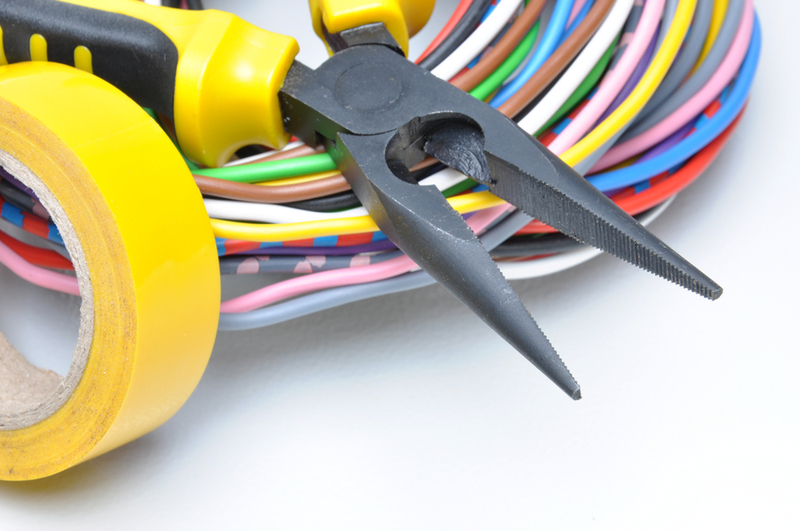 Our electrical contractors have years of experience in dealing with minor and complicated problems. We offer electrical repairs, installation of new fixtures, new construction electrical setup, and more. If you need the services of our professional electrical contractors, get in touch with us today. Middleton Electric has many satisfied customers throughout the Scotia, NY and Colonie, NY areas. We have helped many homeowners with repairs, rewiring, and much more. For professional electrical services, remember to contact the electrical contractors in the Niskayuna area. Our electrical contractors have stood up to the challenge of all types of jobs around the Colonie, NY and Scotia, NY areas. 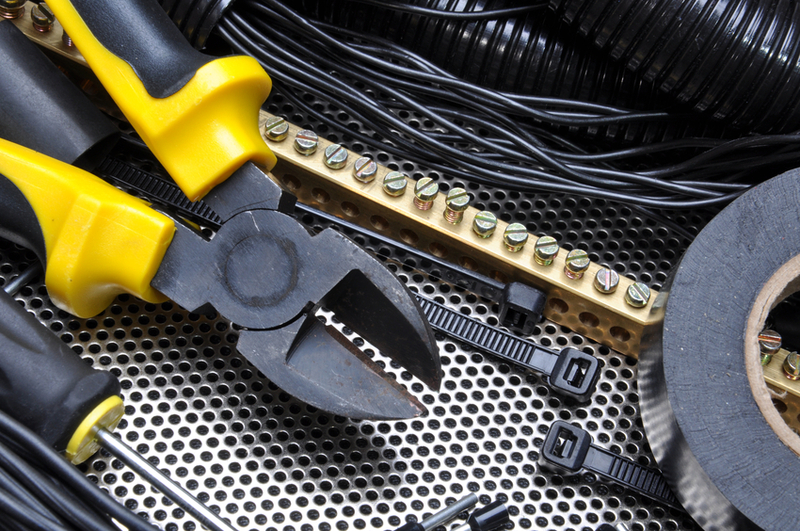 When you need services from a professional electrical contractor, there's only one to call. At Middleton Electric, quality service backed by years of experience is our game. We have met the needs of many commercial and residential customers across the area. No one else in the Niskayuna and Scotia regions can compare with the electricians at Middleton Electric. We are top notch and deliver only the best service. Our staff is very knowledgeable regarding both residential and commercial electrical issues. Contact the Electrical Contractors Here to Serve You! As electrical contract we do standard service on all electrical systems, wiring, dedicated line and appliance installation, along with lighting installation and a host of other services around the Schenectady area. 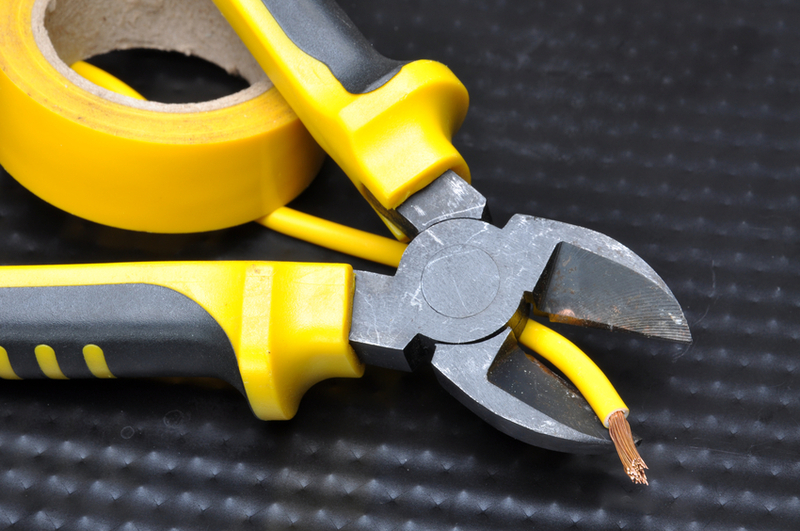 We understand that letting an electrician into your home can be a hassle for you. That is why at Middleton Electric we only offer prompt quality service. Our technicians show up at your home or office on time every time. We know that you do not have the time of day to wait hours on end, so we will not waste them. 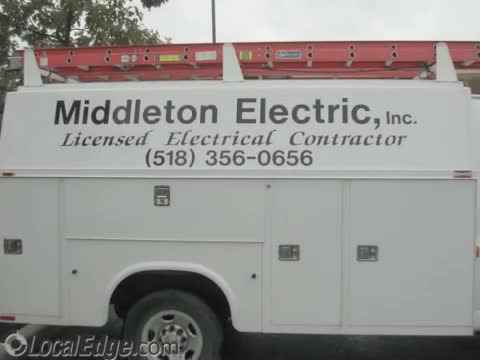 So if you need service in Clifton Park, NY, call Middleton Electric. Also serving Colonie, NY, Dave Muller will always have the necessary tools to get the job done correctly and efficiently for your Scotia, NY home. He will also inspect your house's electrical system to spot any potential problems that may arise in the future. For example, inspection of your fuse box to insure it is operating effectively can literally be a life saver. Trust the work you need to an expert with the years of experience that Dave Muller brings to every project, no matter how small in Colonie, NY. Dave will treat your home like it was his own. A person's home is usually the biggest investment most of us will make in our lifetime. Why trust your electrical needs to anyone but the best? So, call the best. Call Middleton Electric in Clifton Park, NY & Schenectady, NY! You'll be glad you did!